Legendary producer and DJ, Dirty South (aka Dragan Roganovic) has released his 4th album ‘darko’, his second studio album of 2018. Out today, the release follows ‘XV’, his 10-track production which was released in February. Favouring a distinctly melodic and moody tone, ‘darko’ showcases the powerful production prowess of the two-time Grammy and ARIA nominated DJ, with tracks like ‘Temps’ and ‘Kino’ offering a slick melancholy feel, whilst ‘Lava’ and ‘Konda’ rely on groovier vibes to deliver club bangers. ‘Piksi’ ventures into a moody piece almost straight out of a sci-fi movie and ‘Corda’ is a beautiful progression of building melodies and harmonies. Dirty South has enjoyed a truly stellar year in 2018, marking 15 years at the summit of the industry with the XV release in addition to sellout shows around the globe and a tremendous remix of ‘No Captain’ for Lane 8. The 8 tracks of ‘darko’ are packed with a wide range of sonic arrangements, as Dirty South crafts a range of unique instrumentals, both beautifully melancholic and wistful in areas. 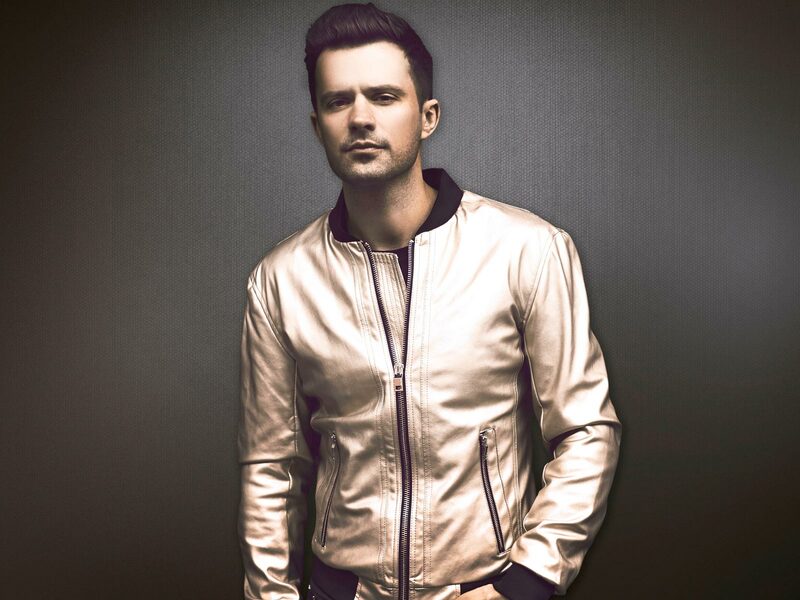 Dirty South’s ‘darko’ represents the second half of 18 freshly produced original tracks in 2018, and judging by the eclectic nature of the production, may just prove his most popular release yet!